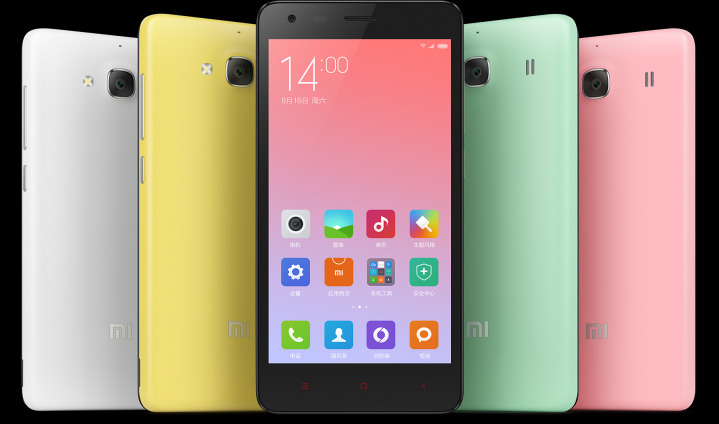 Xiaomi Redmi 2A budget quad-core smartphone becomes official for only USD 96 (Php 4300). The LTE device was launched as part of the company’s 5th year anniversary. Its cheapest smartphone to date will go on sale for the budget market on April 8 in China. Specs-wise, this 4.7 incher frames an HD display with clear wide-angle panel that’s great for watching movies online, playing games or reading e-books. The display will also be treated with AGC Dragontrail scratch-resistant glass. This entry level handset is expected to perform well with Leadcore L1860 chipset with 1.5-gigahertz quad-core Cortex A7 processor, Mali T628 MP2 graphics processing unit and 1 gigabyte of RAM. The Redmi 2A will also be powered by the latest Android 5.0 Lollipop-based MIUI. This budget smartphone will have 8GB memory across the board which is expandable up to 32GB via microSD card slot. It also packs an 8MP rear camera, while 2MP shooter is housed on the front for your selfie needs. Other specs include LTE connectivity and 2200mAh battery. This incredible budget phone scores more than 23 000 points in Antutu benchmark, even higher than its predecessor Redmi 2. The Xiaomi Redmi 2A promises performance in a tight budget. This will be available in Yellow, Pink, Green, White, and Black colours.